Social Media has become essential tools for everything and everything we perform digitally. 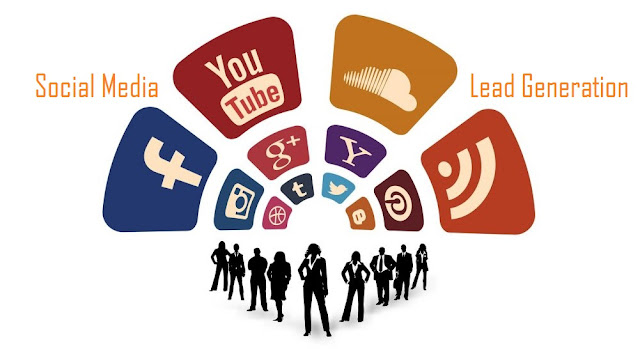 Social media create deep, fast and prompt effect on users as social media has become lifestyle element. Following is the infographic made by Wishpond indicates that the social medai is like a leathal weapon in the battle of most suitable performance based marcom media tools war.